We are not the only intelligent life on our planet. Nearly every animal out there is extremely instinctive and fully aware of their surroundings, whether it is an animal in the jungle or those that reside near cities and towns. The interaction between humans and animals is extremely special and can lead to some truly great moments. Sometimes, however, animals can get a bit too sneaky and curious, and they can try and invade our space for various reasons. 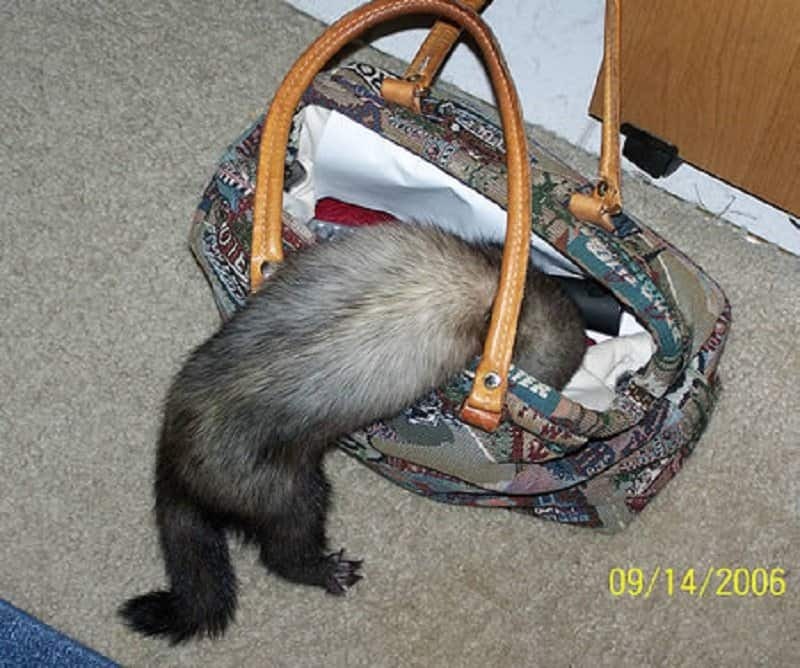 Here are 10 funny pictures taken while animals try to steal our stuff. 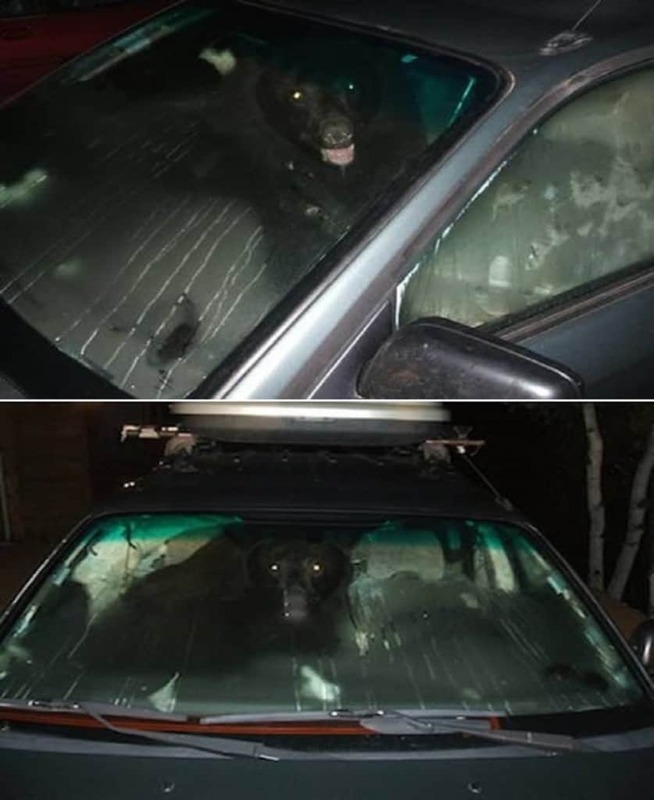 This bear somehow managed to make its way inside a car and is probably trying to hot wire it so that it can take it to the woods. 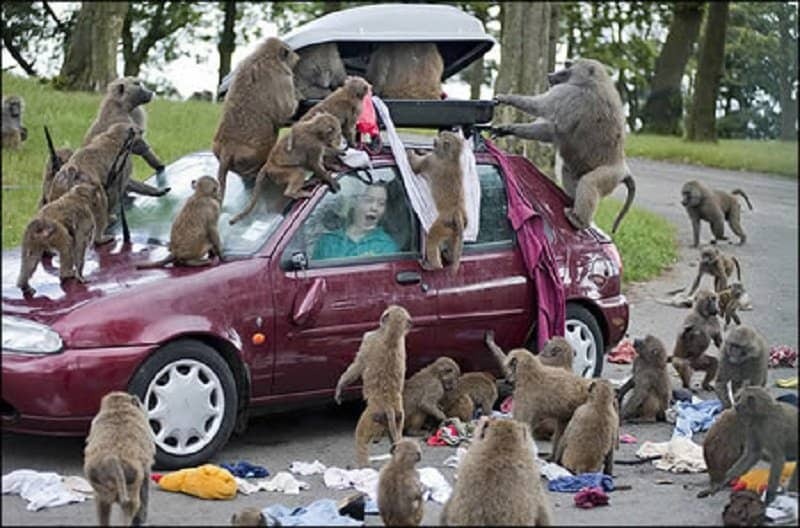 A tribe of monkeys can be one of the most notorious things in the world. They have no boundaries and will go to any extent to get what they want. This furry critter is called an Argentinian Coatimundi. 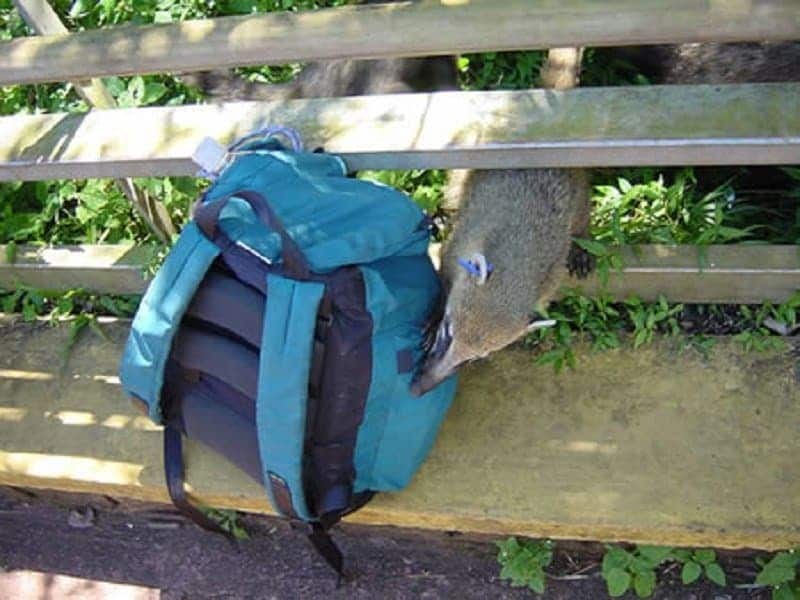 It is supposed to be found deep in the woods, but no one can resist an unattended backpack apparently. 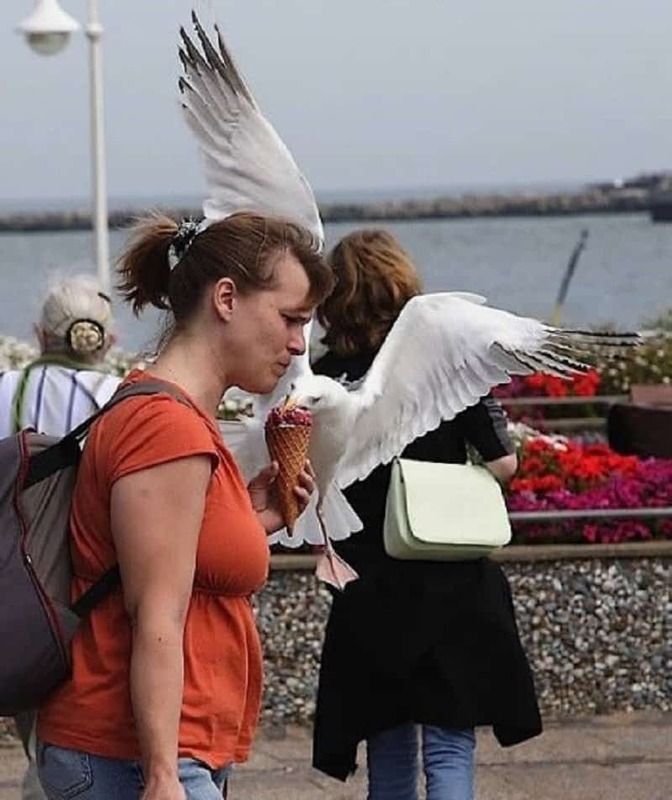 Seagulls are known to be attracted to food. This one didn’t care about the crowd around or the fact that the ice-cream floating around was attached to a person’s hand. 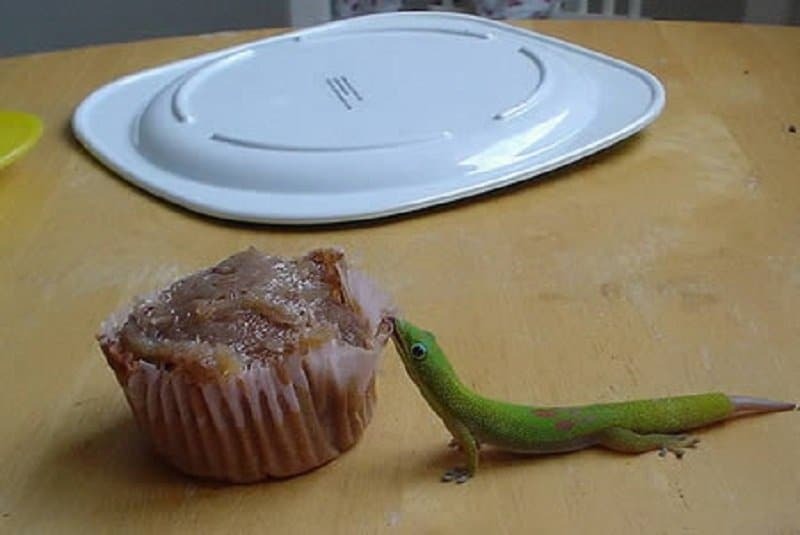 This gecko isn’t a savage animal. It knows that you need to peel the cover off before you can get to the cupcake. 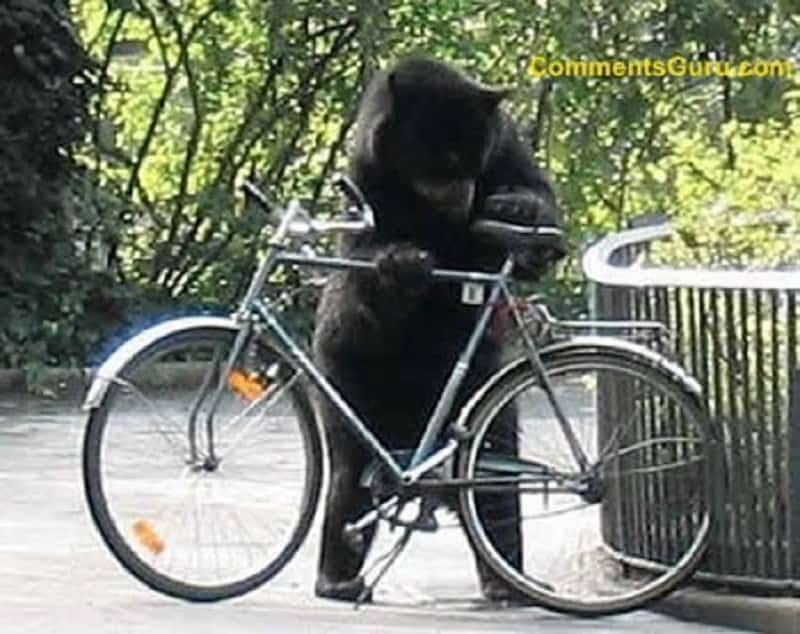 This bear probably escaped from a Russian circus and now misses its bicycle days. How smart is this duck? 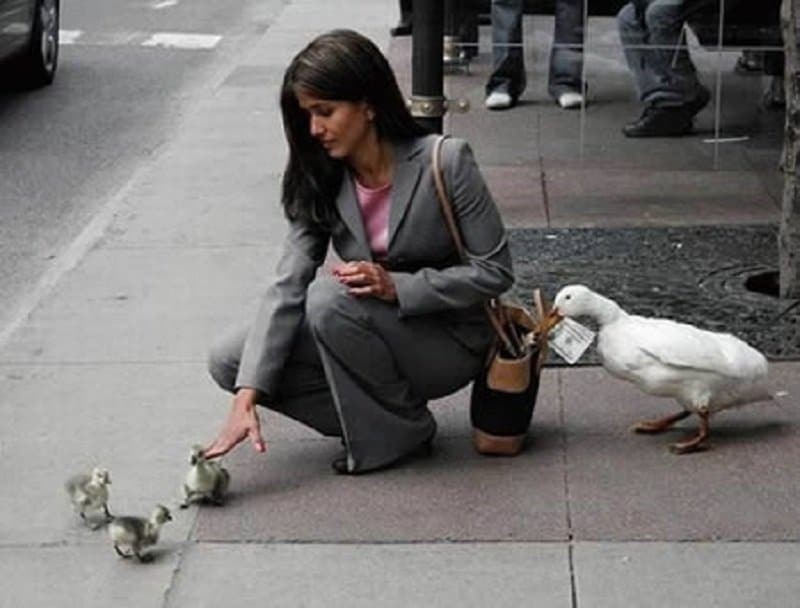 It sent in its kids as a distraction so that it can fish around in the lady’s bag. 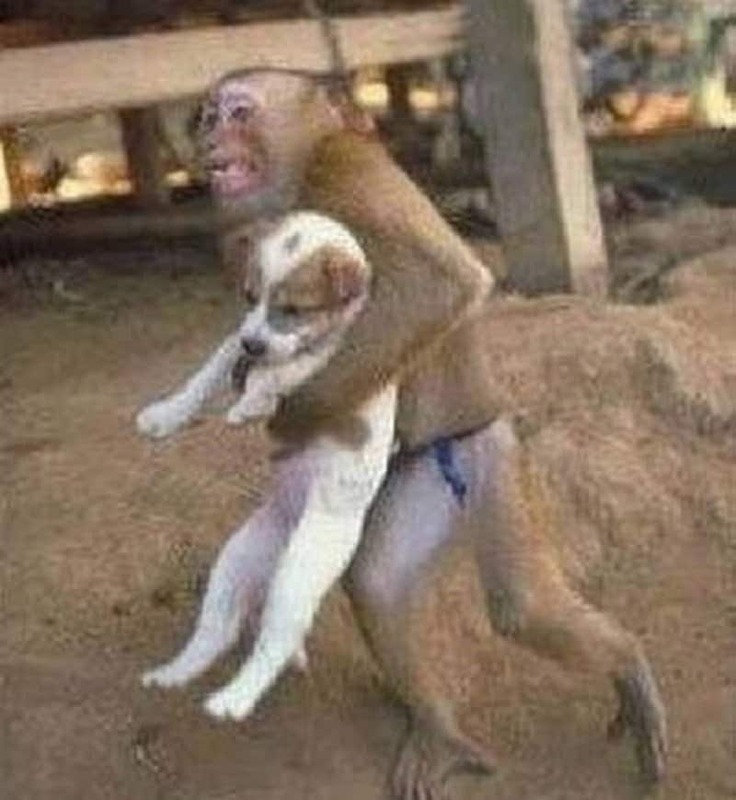 Monkeys don’t care about you! They will take whatever they want, even if it is your puppy. Sneaking up on sleepy camper has got to be the easiest thing in the world. 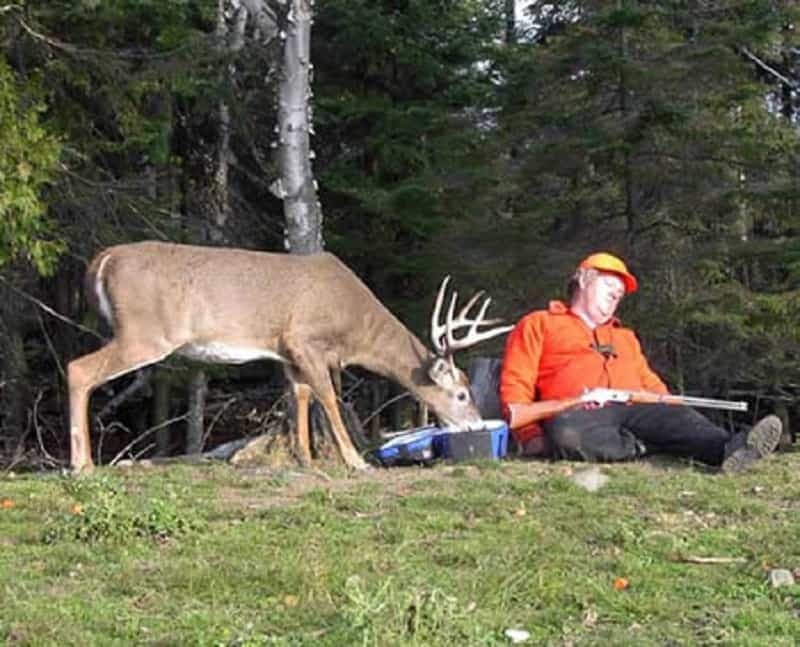 Just look at how easily this deer is munching on the goodies in the cooler. Isn’t it annoying when you leave your purse unattended for just a second, and a furry creature tries to steal your Snickers bar?